HWY 67 FRONTAGE AND RAIL ACCESS AVAILABLE. 30-50 +/- ACRES RAW VACANT PASTURE LAND FOR LONG TERM COMMERCIAL LEASE. 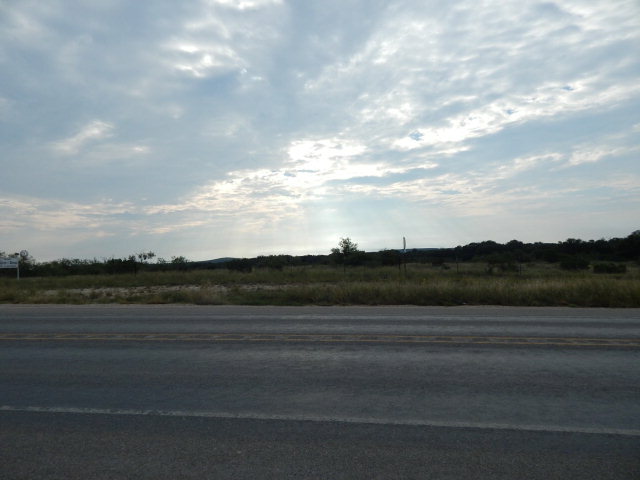 EXCELLENT LOCATION FOR PIPE YARD OR OTHER COMMERCIAL VENTURE, TRUCK STOP OR LONG TERM OILFIELD YARD.